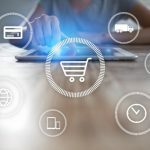 Installing a WordPress theme is very simple and fast process but some people still do not know how to Install WordPress theme. 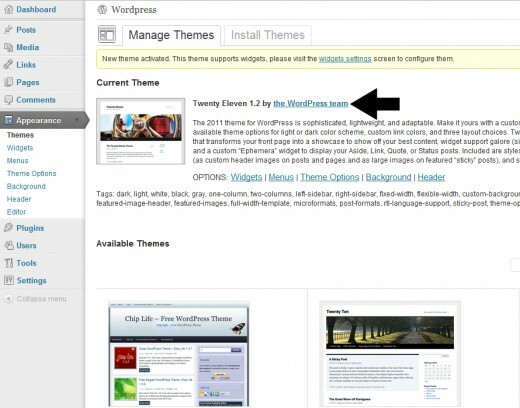 In this tutorial you will learn how to install themes in wordpress. You download your favorite theme in your hard drive. 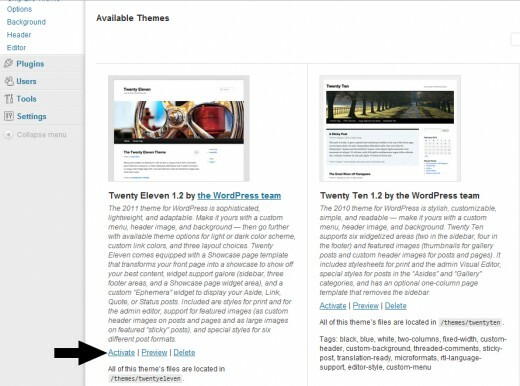 I recommend you download themes from wordpress themes gallery. 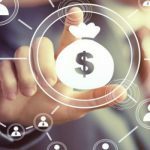 Go to wordpress official site WordPress.org. Go to Extend > Themes click on themes option. 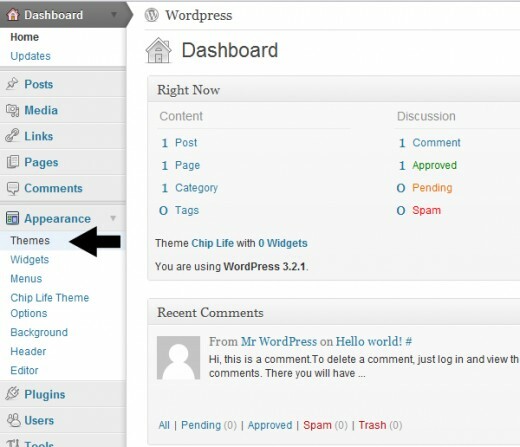 When you click on Themes you go on wordpress Free Themes Directory page. You can search out your favorite theme. 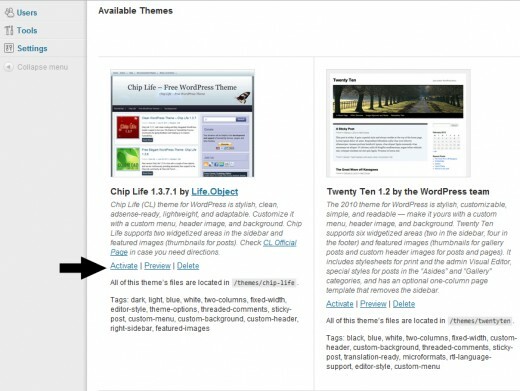 I recommend you that download Chip Life theme from wordpress Themes Directory page, because Chip Life theme is very awesome and have a many new features for wordpress blogs. 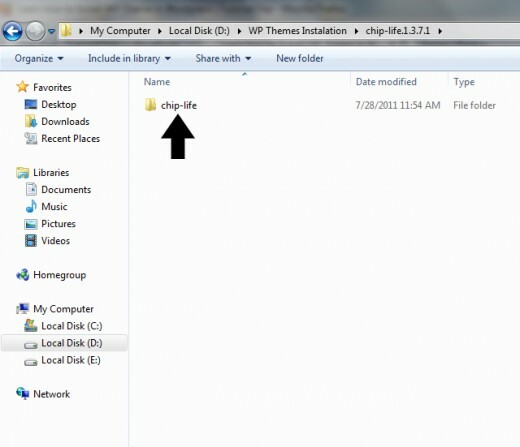 Download Chip Life theme in zip format and save it in your PC hard drive. 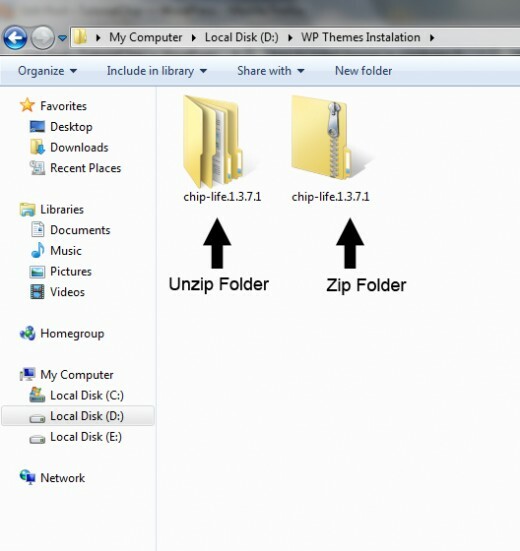 Now unzip this Chip Life theme folder. 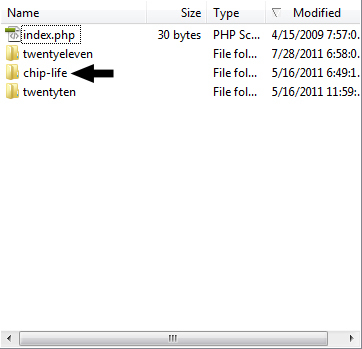 Now open the Chip Life unzip folder, in which folder you will found an other chip-life folder. This is main folder whose we upload via FTP server. 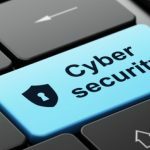 Connect your site with your favorite FTP program. Come to the Site root, it may vary in different server environments. In most cases, it will be httpdocs or public_html. 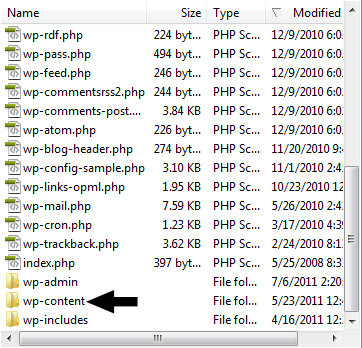 Click on wp-content folder. Now click on themes folder. 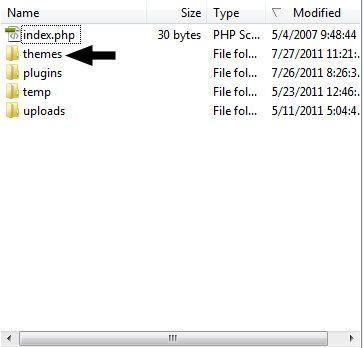 So the complete path will be, Site Root > wp-content > themes Upload your theme in this directory. 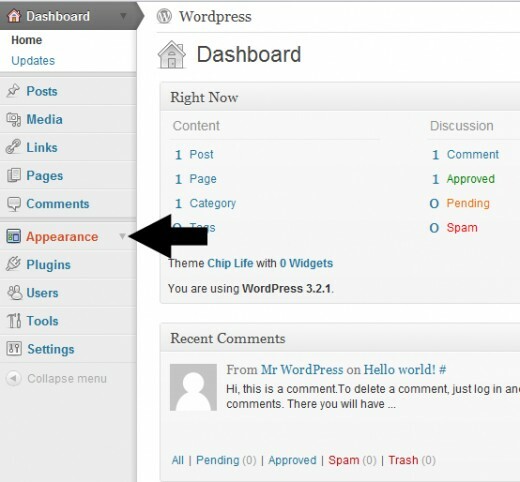 Now login in your admin panel and click on Appearance option in side bar. When you click on Appearance option then many sub categories will be opened and you will open Themes category. When click on Themes then a new page will be opened. 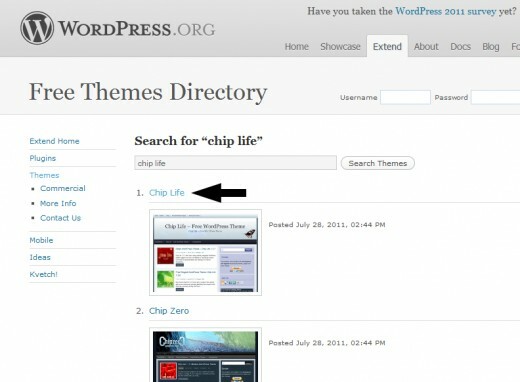 You will be notice that Chip Life theme have uploaded in wordpress. Now click on active button for activation Chip Life theme. Congratulation! 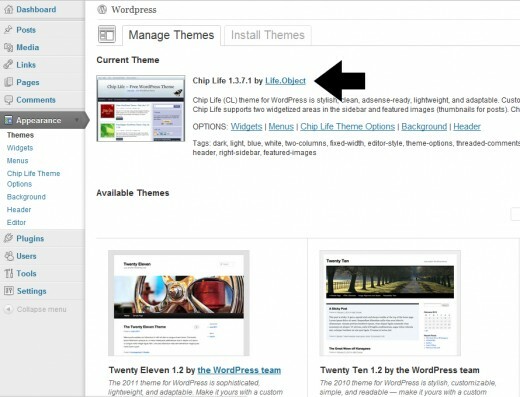 we have successfully active the Chip Life theme in wordpress blog. 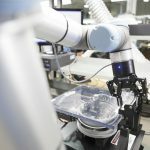 Chip Life front page or Home Page of the blog. If you want active any other theme then you just click on active button of this theme which you want to active. 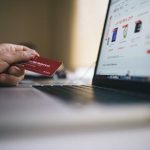 Now when you refresh your website, it should load with the new WordPress theme. When you click on active button then your favorite theme will active. 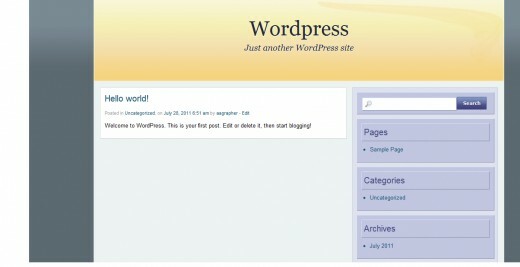 I hope you have successfully installed Wordpres theme in your blog. If you have any question, feel free to ask at the contact page, and don’t forget to write your valuable comments.